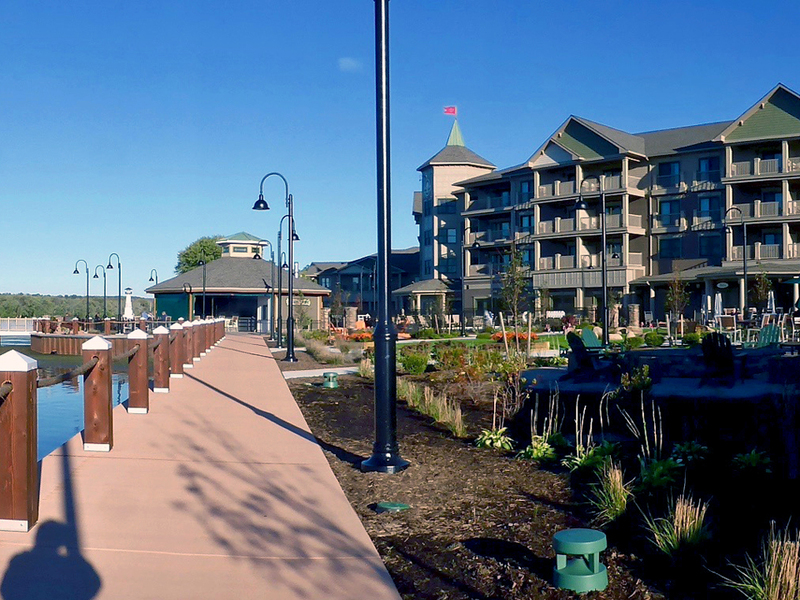 The Chautauqua Harbor Hotel opened on the shores of Chautauqua Lake with a rustic wood and stone accented theme that fits right in with its natural setting. 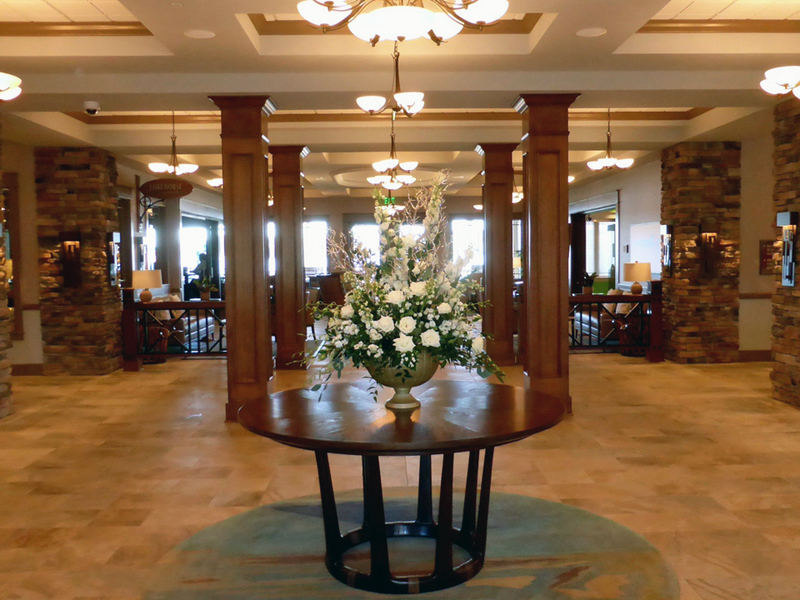 It brings an unsurpassed level of accommodations to the area and has quickly become a popular site for weddings, meetings and special events. This is the latest addition to the Hart family’s 4 Diamond AAA rated Harbor Hotel Collection, which includes two other hotels in Upstate New York and two in Portland, Maine. 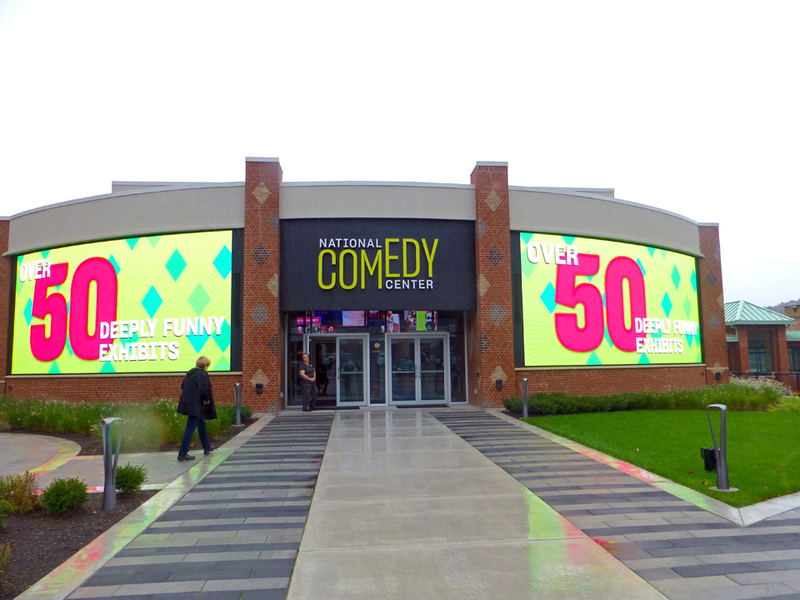 Its opening coincides with that of the new National Comedy Center, which opened three miles away in Jamestown, New York, Lucille Ball’s birthplace. 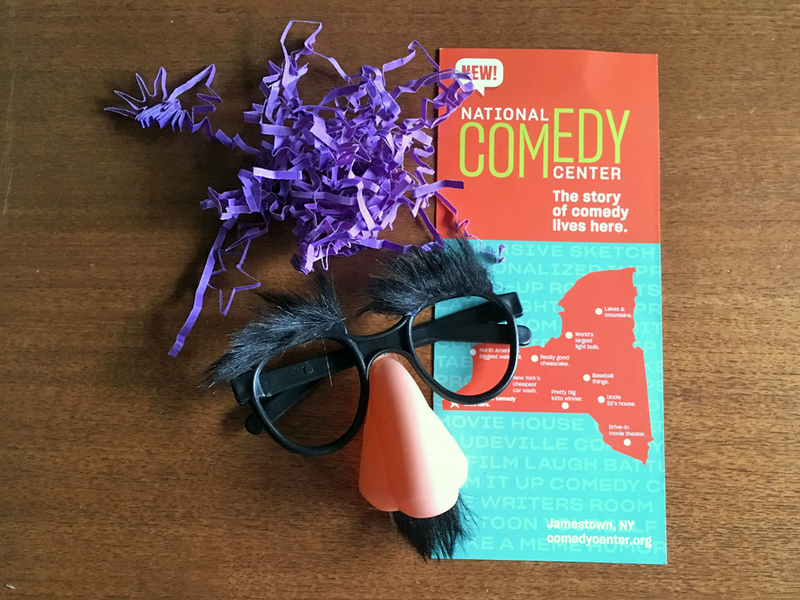 The 37,000 square foot, $50 million National Comedy Center is the first state-of-the-art museum dedicated to an appreciation of comedy as a healing art form. 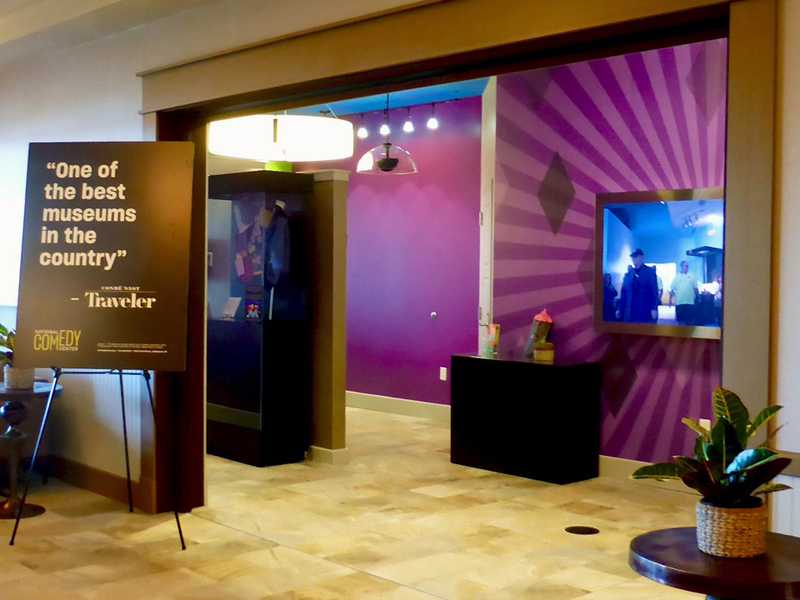 The fun begins right in the hotel with the National Comedy Center satellite exhibits. 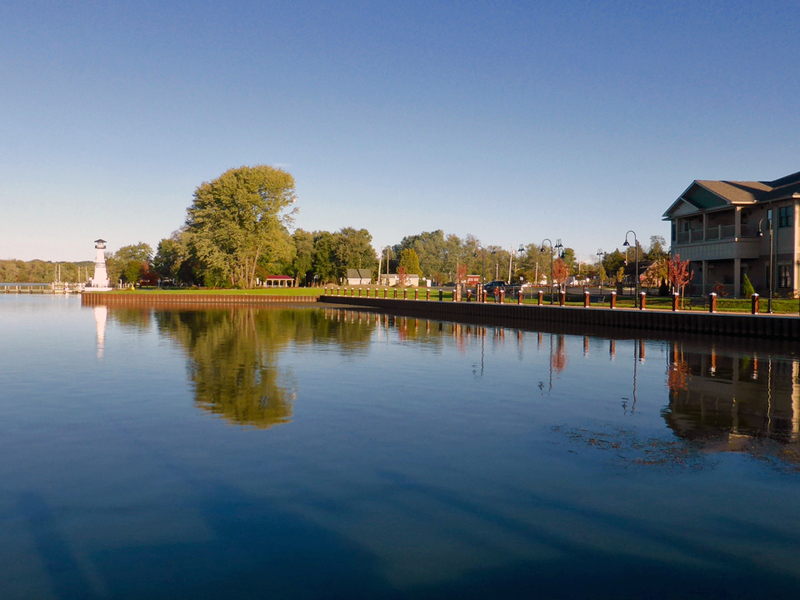 The Chautauqua Harbor Hotel‘s Hilarious Getaway package is a deal certain to lift anyone’s spirits. 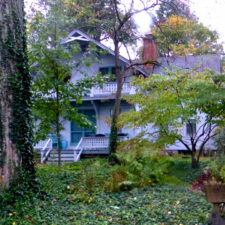 It includes accommodations for two, a $30 voucher to the hotel’s Lakehouse Tap and Grill, and two tickets to the National Comedy Center and The Lucille Ball Desi Arnaz Museum. 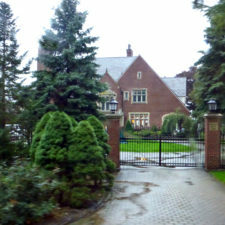 Visiting during the holidays? Be sure to check for other vacation packages. In December there’s Breakfast with Santa. 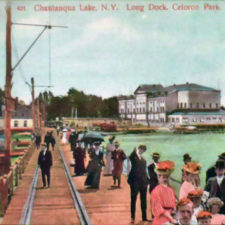 The Chautauqua Harbor Hotel is in the village of Celoron, near the house where Lucy grew up. 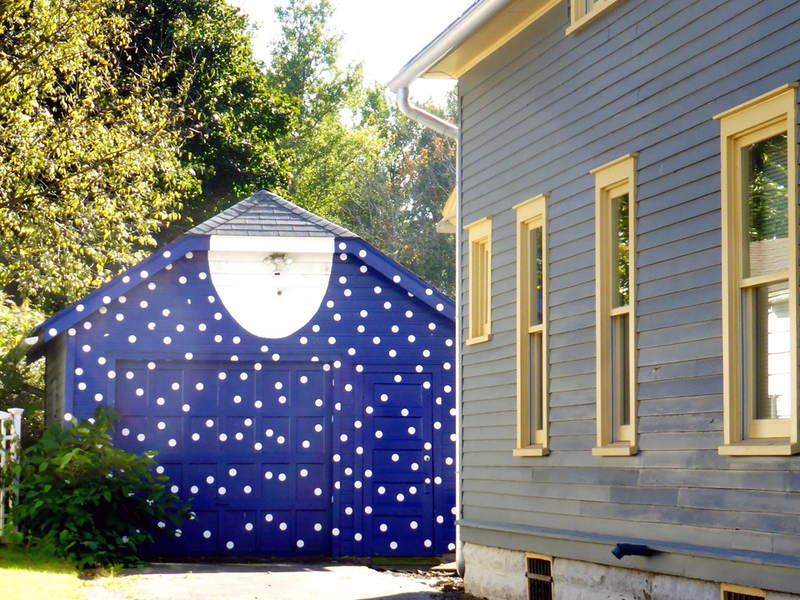 The garage at the Celoron, NY house where Lucille Ball lived has been painted to resemble her iconic polka dotted dress. 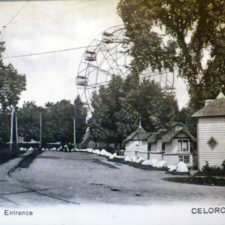 It was built on the former site of one of Lucy’s favorite places, Celoron Amusement Park, which closed in 1962. 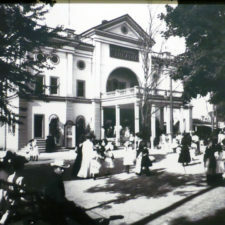 It had a zoo, bandstands, a theater and the Phoenix Wheel, then the largest Ferris wheel in the world. Lucille Ball Memorial Park, which has two bronze statues of the First Lady of Comedy, is a short stroll away. 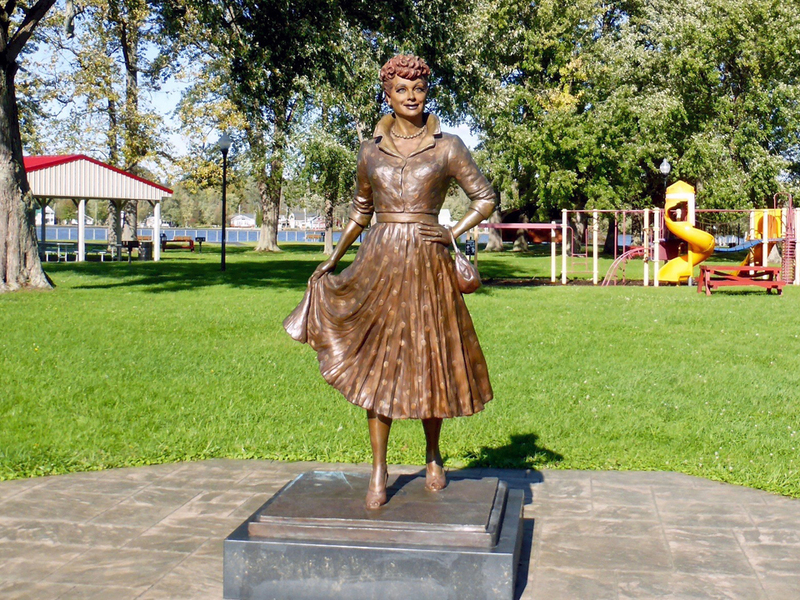 A controversial 2009 statue aptly dubbed “Ugly or Scary Lucy” designed to depict the actress in the well-known Vitameatavegamin commercial is still in the park. A more realistic 2016 statue that has gained the name “Lovely Lucy” has been added. 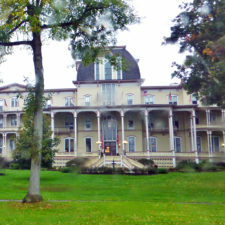 The hotel is also near the Chautauqua Institution, a 750 acre educational center with a nine week summer session. Over 100,000 people visit each year to explore contemporary religious, social and political issues or to study a variety of special interests like fine and performing arts or writing skills. 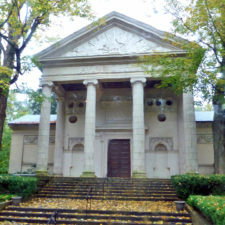 There are interfaith worship and programs, recreational activities and special children’s programs. 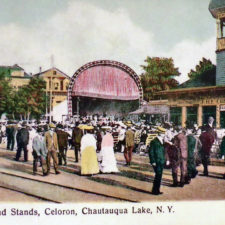 Many events and performances are open to the public. 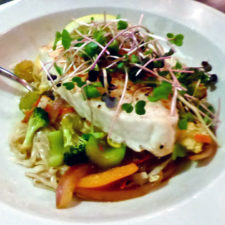 Back at the hotel, there’s fine dining, perhaps the Chilean Sea Bass or Grilled Filet, with a view of the lake. 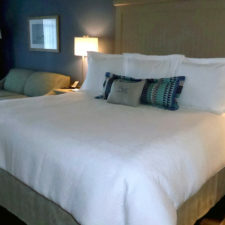 Afterwards, enjoy the glow of the fire pit out on the patio, a drink at the Carousel Bar, and, at the end of the day, the sumptuous bedding in the guest rooms. In the morning you can wear one of the plush robes to fetch some of the complimentary coffee or tea available on each floor. Perhaps you will find the time to enjoy the hot tub or one of the swimming pools. It is a perfect start to the fun that awaits.